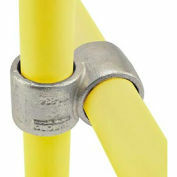 Kee Safety - 15-6 - Kee Klamp 90 Degree Elbow, 1&quot; Dia. 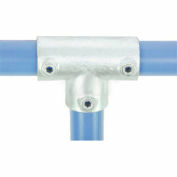 Kee Safety - 20-6 - Kee Klamp Side Outlet Elbow, 1" Dia. 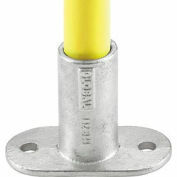 Kee Safety - 10-6 - Kee Klamp Single Socket Tee,1" Dia. 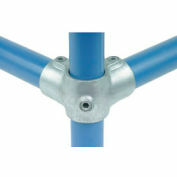 A 90° elbow joint, most frequently used as an end joint for the top rail of safety railing on a level site. Your review: easy to install. 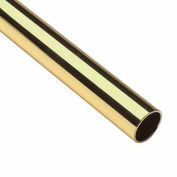 Makes construction of safety rails a breeze. There are 1 questions and 4 answers for this product. 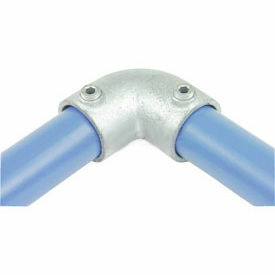 Kee Safety - 21-6 - Kee Klamp 90 Degree Two Socket Tee, 1" Dia. 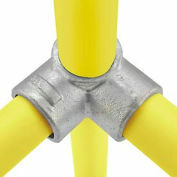 Kee Safety - 25-6 - Kee Klamp 90 Degree Three Socket Tee, 1" Dia. 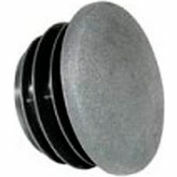 Kee Safety - 61-6 - Kee Klamp Medium Flange, 1" Dia. 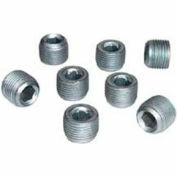 Kee Safety - 97 6 - Set Screws, 1" Dia. 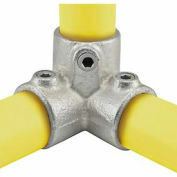 Kee Safety - 21-5 - Kee Klamp 90 Degree Two Socket Tee, 3/4" Dia. 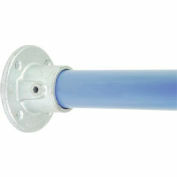 Global Pipe Fitting - Side Outlet Elbow 1-1/2" Dia. 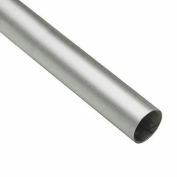 Global Pipe Fitting - 90 Degree Elbow 1" Dia.